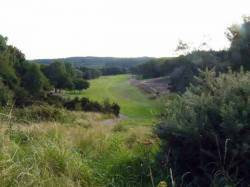 A stunning downhill par 5, where a good drive kept up the right hand side, sets up one of the best birdie chances on the course. The large green provides a welcoming target and if you miss on the left, there is still a chance of making a four. 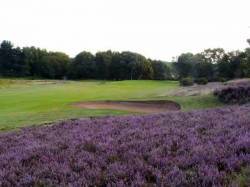 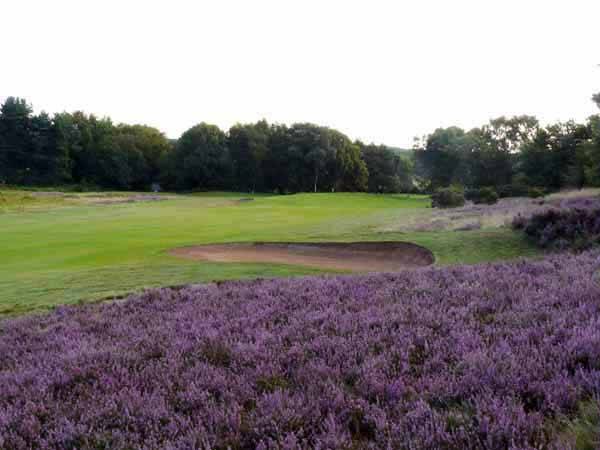 The right is to be avoided all the way down with large tracts of heather and good bunkering around the green.